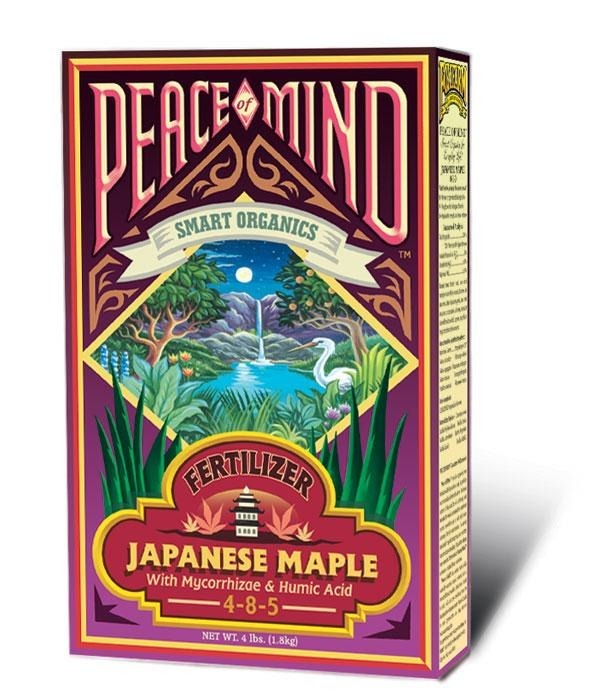 We have lots of great products to help you with organic gardening. -Lady Bugs: they will eat the aphids. -Praying Mantis eggs: Each egg has approximately 300 baby Praying Mantis’. They will eat aphids and other soft bodied insects. -Year Round Oil Spray (sometimes called Horticultural Oil): made from a petroleum organic oil; safe to use on edibles. Great for treating aphids, mealy bug, scale, and other insects. One of our favorite products. -Insecticidal Soap Spray: made from potassium fatty acids. -Safer Brand Caterpillar Killer: made from Bacillus thuningiensis. Good for treating worms and caterpillars. 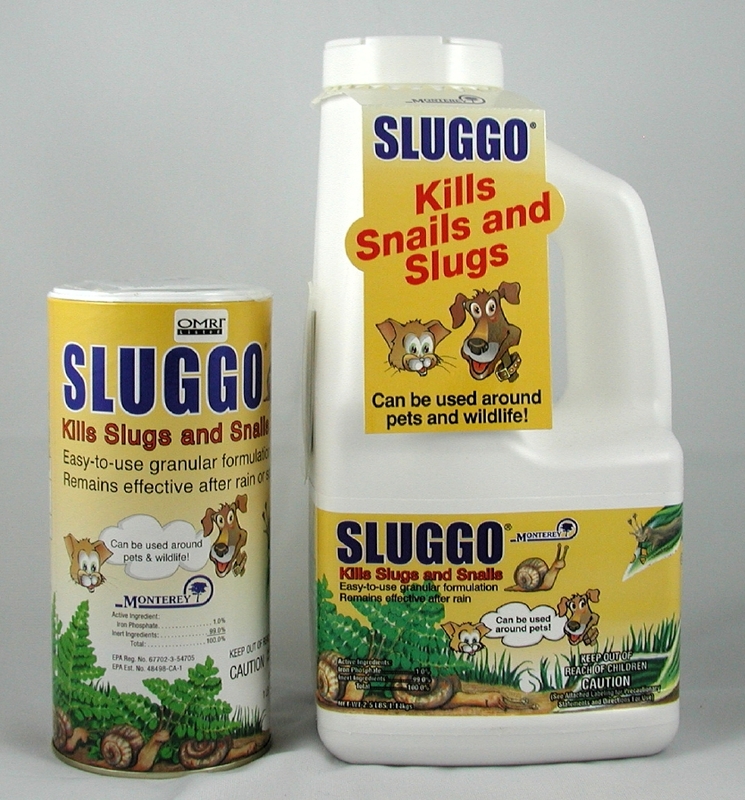 -Sluggo: controls snail and slugs in your yard, and is non-toxic to pets and wildlife. Made from iron phosphate. -All Natural Snail and Slug Spray RTU: 100% organic. -Copper Tape: protect your potted plants from slugs and snails. We have a large variety of organic fertilizers from E.B. Stone / Master Nursery. We have great soil products from E.B. Stone / Master Nursery that are made with organic ingredients. 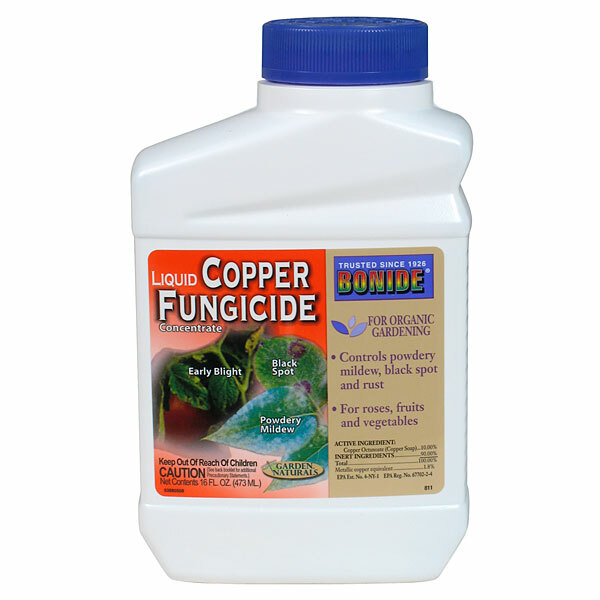 -Copper Fungicide: a great product to treat powdery mildew, black spot, rust and early blight. 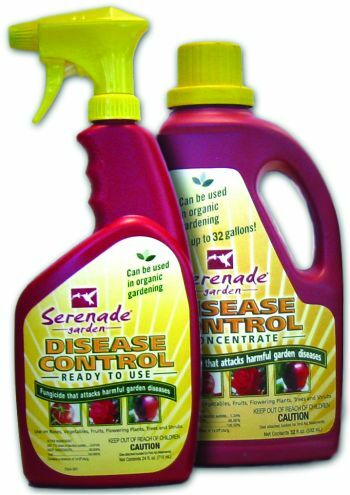 -Serenade Garden Disease Control: certified organic. 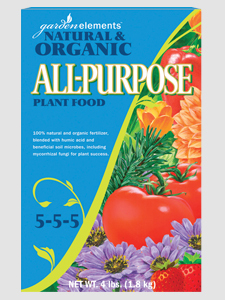 We have a small selection of organic seeds and a larger selection of organic herbs and edibles. Stop by Encinal Nursery this weekend for organic products. Please note: herbs and veggies that are listed here are not always in stock! If you can’t find what you are looking for, please ask questions!